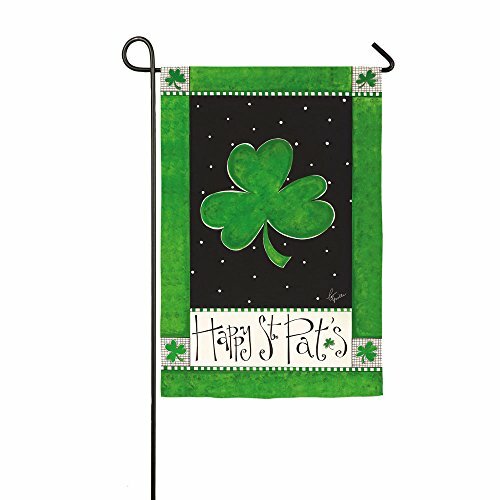 14S3270 Features: -Happy St. Patrick's Day collection. -Material: Suede. -Designed by Pat Yuille. -Garden size.